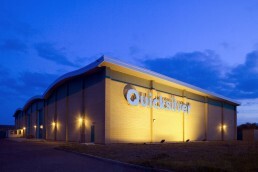 Part of a 3 phased development strategy for the expansion of Quicksilver Removals to provide over 3,000 sq/m of storage space. 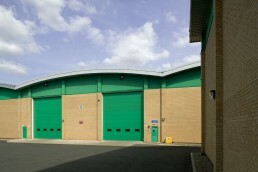 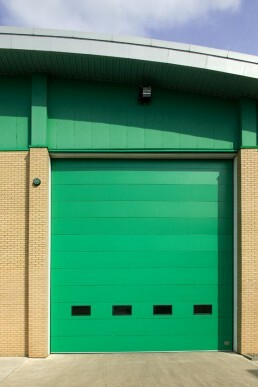 Phase 1 and 2 provided document storage and warehouse accommodation. 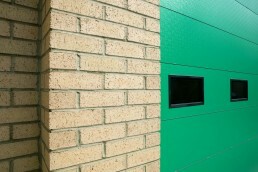 Phase 3 created new office accommadation completing the project with modern facilities within the envelope of an extensive warehouse development.